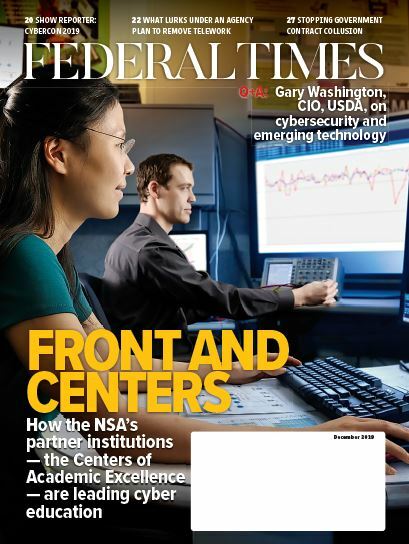 Though the percentage of women in IT and cyber roles in the federal government far exceeds that of the private sector, federal leaders are still searching for ways to encourage more women to join the federal IT workforce. While the number of women in the private sector holding chief information officer roles declined to 16 percent last year, the number of women in IT and CIO roles was at 40 percent in the federal government, according to the Federal CIO Suzette Kent, who spoke at a March 29 CIO Council “Women in Federal IT and Cyber” event. “We can definitely celebrate what’s here, but we can be helpful in bringing people in,” Kent said. 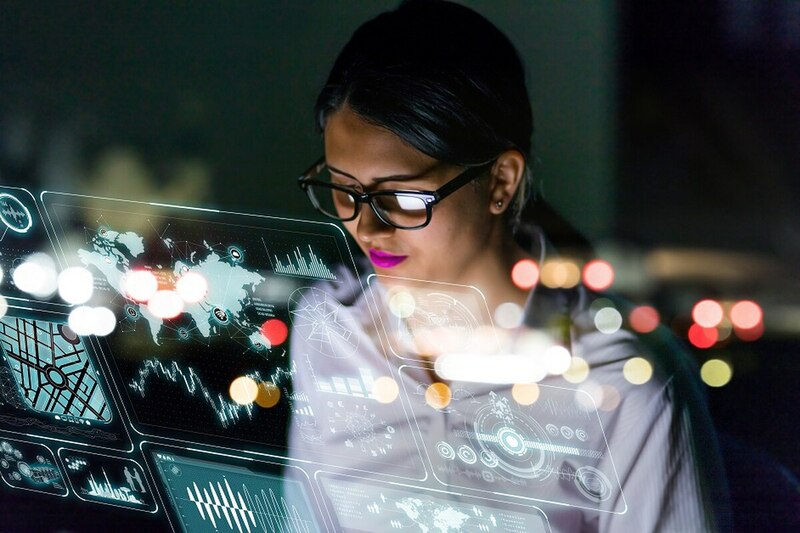 Both Kent and Beth Killoran, the CIO at the Department of Health and Human Services, said many agency tech leaders may not be taking advantage of the hiring authorities available to them to bring IT-interested women on board their teams. The two government chiefs added that there should be increased conversations between the Chief Human Capital Officers Council, managers in charge of hiring for agencies and IT leadership. Motivated by mission: Is the honor of public service enough for a new generation of feds? Is the honor of public service enough for a new generation of feds? Kent said they are particularly working with the Office of Personnel Management to find ways that they can be more creative in hiring practices, especially as a number of women enter the IT space through unconventional directions. “I have zigzagged all over the place in my career, I have held pretty much about every job,” said Small Business Administration CIO Maria Roat. She encouraged women to look for “oddball jobs” that may at first be unrelated to IT but that teach valuable skill sets for system management or cybersecurity. Margie Graves, federal deputy CIO and former acting CIO before Kent was chosen for the job, also encouraged women who don’t have traditional tech experience or degrees to step into IT roles. “Careers are very seldom linear,” Graves said. She mentioned a time she had a female employee that did data science work without the data science title. When a job came up for a chief data scientist position at another agency, Graves had to convince the employee that she actually did have all the needed skills to apply for the position, even without a formal title or degree in the field. Agencies are also seeking ways to ensure that women are promoted at the same rate as their counterparts, as statistically younger women have lost out on higher-level promotions to take on family responsibilities. According to Kent, work accommodations like telework that may benefit such employees are part of larger IT modernization efforts to move paper systems into the cloud.